Bill found the wrought iron ends buried in the backyard. A few new boards and a couple coats of paint make one bitchin’ bench. 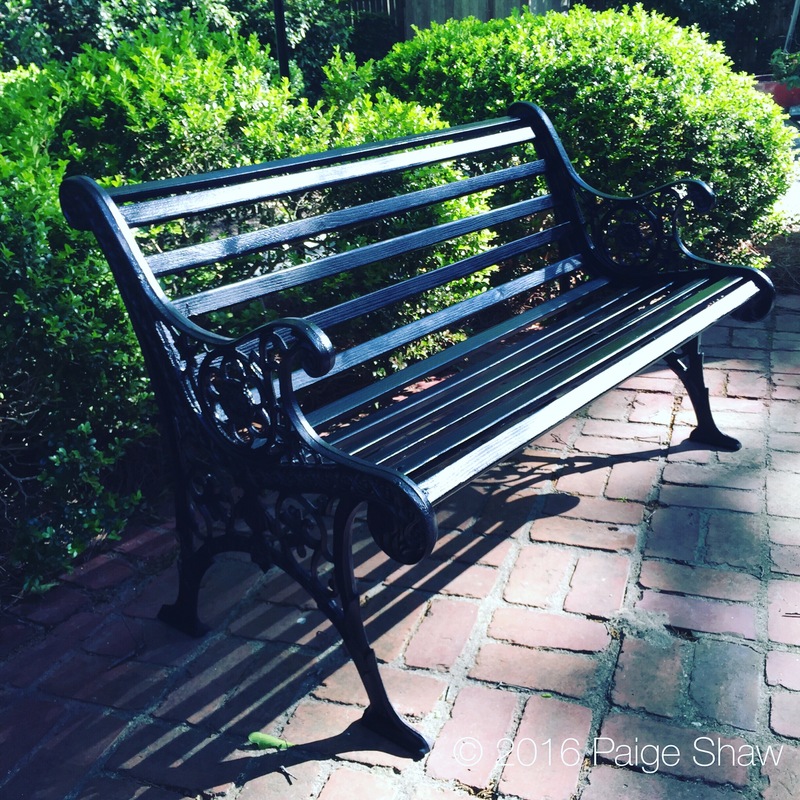 This entry was posted in Photo of the Day 2016, USA and tagged Park Bench, Photo of the Day, Photography, Project on April 7, 2016 by Paige Shaw.